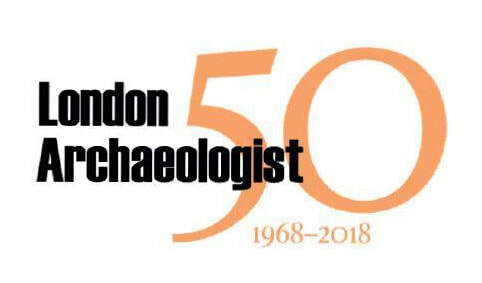 We publish excavation reports, topical items, artefactual and environmental studies, syntheses and historical investigations – in fact anything about London's history and archaeology that will be of interest to readers worldwide. We also publish a range of short features, including interviews with archaeologists and prize winning authors, updates on sites currently under excavation, report previews, insight into finds of particular interest, reports on museums and exhibitions, the latest community archaeology initiatives and the significant sites of the past. LA tries to review as many relevant books as possible. These are usually sent to us by publishers, including major publishing houses, archaeological contractors, local societies, museums, or occasionally self-publishers. Reviews are assigned at the quarterly LA committee meetings and appear within 24 months of publication.